This report analyzes findings from an October 2018 survey by Coresight Research and Celect of 200 senior decision makers at US retail companies. Respondents were surveyed on the subject of managing retail inventory, including how much inventory their company sells at full price, factors impacting their markdown rate, factors prompting them to make better inventory decisions and how they think advanced analytics tools could help their retail sector. We estimate that markdowns cost US nongrocery retailers approximately $300 billion in revenues in 2018, equivalent to around 12% of all US nongrocery retail sales. Misjudged inventory decisions—including overbuying, buying the wrong type of products and misallocating inventory—account for an estimated 53% of unplanned markdown costs for retailers. The average full-price sell-through rate among US nongrocery retailers is 60%, according to our survey. In total, some 50% of survey respondents cited inventory misjudgments as a barrier to selling at full price. Our findings underline the intense competitive pressures that retailers face due to rapid changes in the retail and consumer landscapes. Survey respondents ranked competition and greater consumer choice regarding where to buy as the top external pressures prompting them to make better merchandising decisions. 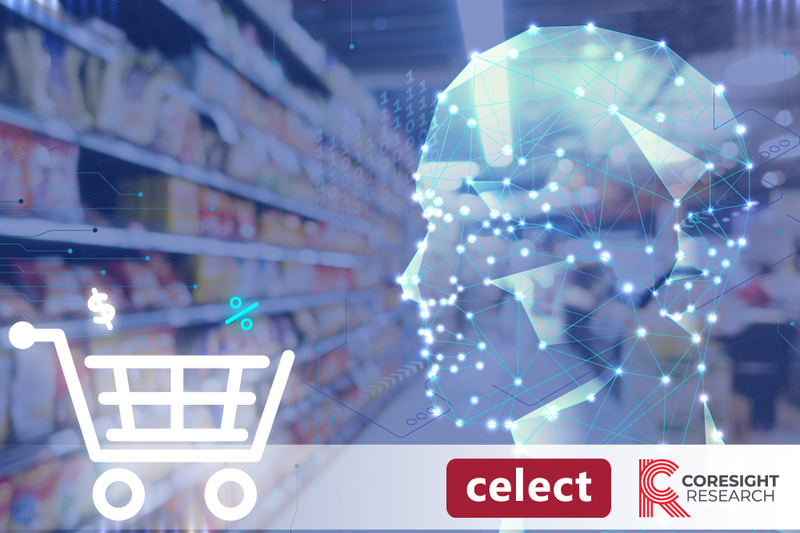 The vast majority of retailers—some 86% in total—can identify specific uses for advanced analytics in their retail sector, such as to inform decisions regarding how much stock to buy, how to formulate promotional activities and which products to buy.